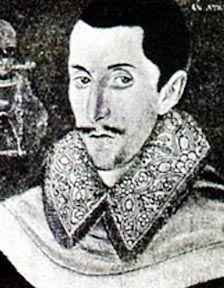 Thomas Morley (1557 or 1558 – October 1602) was an English composer, theorist, editor and organist of the Renaissance, and the foremost member of the English Madrigal School. He was the most famous composer of secular music in Elizabethan England. He and Robert Johnson are the composers of the only surviving contemporary settings of verse by Shakespeare.